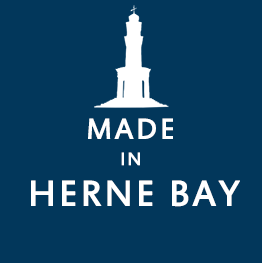 Hello and welcome to this little website about Herne Bay and its businesses. Herne Bay is a wonderful seaside town on the north Kent coast. If you are thinking of selling your property in Herne Bay or perhaps moving to Herne Bay then you need a trustworthy estate agent. Contact Haydon Rouse about selling or letting your property. 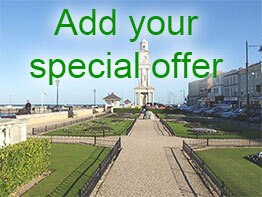 Do you give Herne Bay residents a discount or special offer? Add your business/website to our directory. Currently free!